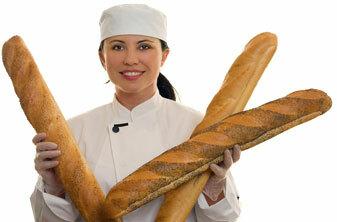 Event Center is a neighborhood bakery specializing in fresh made, artisan bread. Opening in 2007, we use time-honored techniques to craft some of the most amazing baked delights. 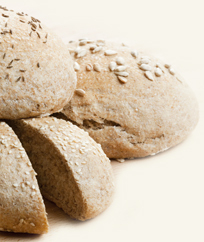 Using only the finest organic and natural ingredients, we put our heart and soul into baking bread, and it shows. The process of crafting bread is an involved one, one that everybody in our shop knows and understands. We don't believe in taking short cuts. 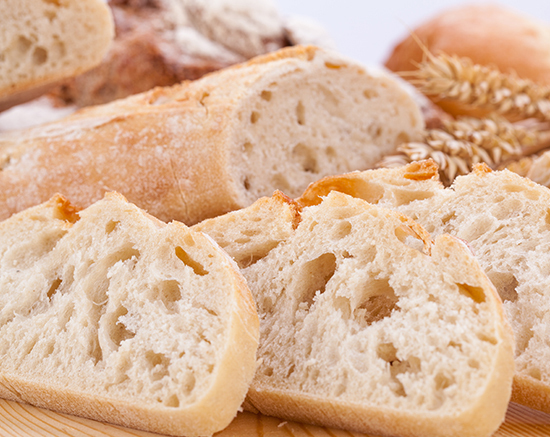 The loaves and fresh breads we offer are crafted from small batches and baked to perfection. Visit our neighborhood bakery to pick up one of our signature loaves. There are plenty to choose from. All it takes is one bite and you'll be well on your way to only ever eating handcrafted artisanal bread. Russian Black Rye - A Hearty and healthy loaf, this rye is made with dark molasses, chocolate, espresso, fennel, and caraway seeds. Baked fresh, loaves are available every Friday and Saturday during February.